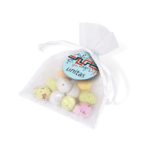 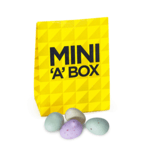 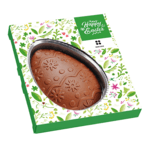 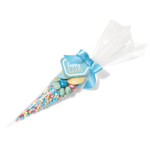 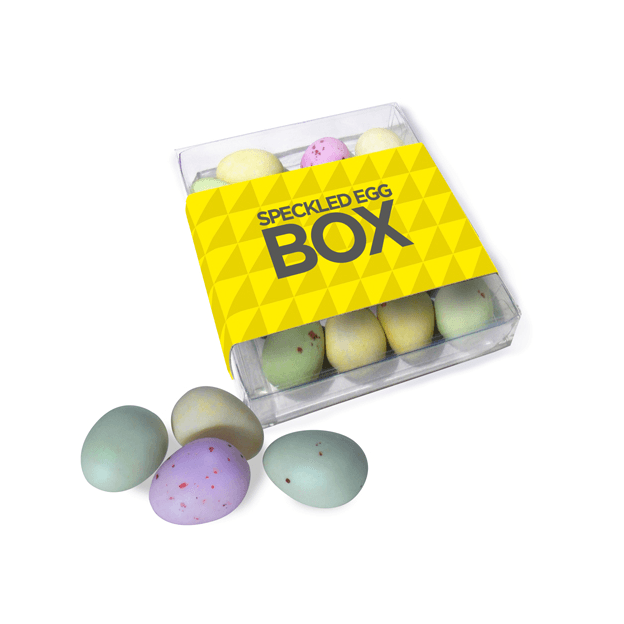 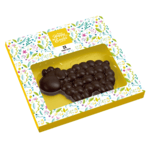 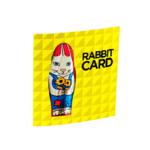 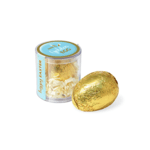 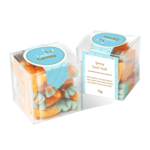 Speckled Egg Boxes containing solid milk chocolate eggs coated in a crisp candy shell, supplied in a clear box with a full colour, digitally printed wrap. 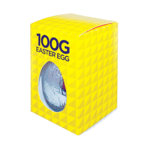 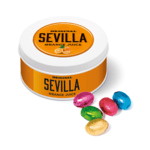 The box conforms to the large letter dimensions of royal mails so are ideal to send out as part of an Easter mailing campaign. 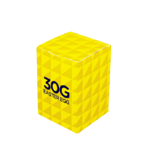 The boxes are packed by weight and contain approx. 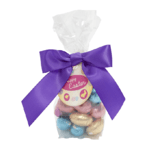 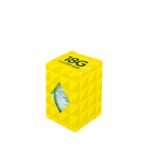 55g which is an average of 16 eggs available in assorted pastel colours per box.